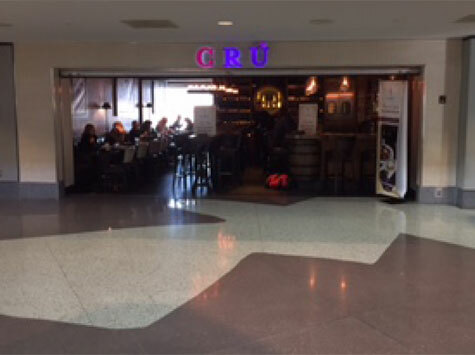 Situated in the B Concourse at the Denver International Airport lies CRÚ Food and Wine Bar. 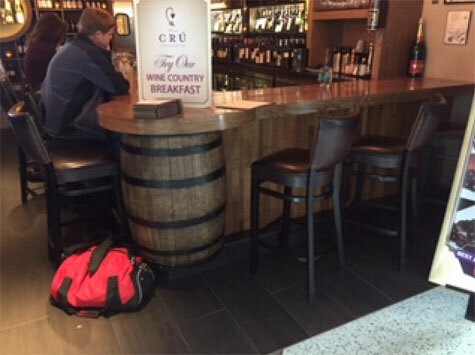 This was a multi-phase project which included the initial demolition of their retail store. After the dust was cleared, we began the build-out of the new retail space. 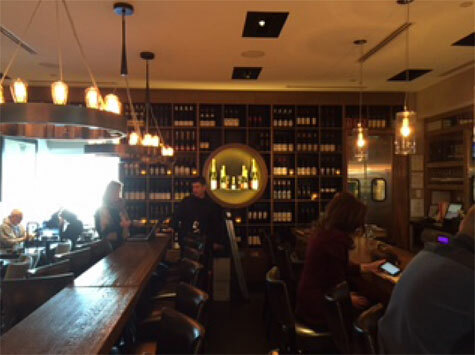 Work included: gypsum board assemblies, tape and paint, floor and wall tile, installation of an overhead coiling door, millwork, acoustical ceiling, electrical, mechanical and fire protection.